We are very pleased to announce that today marked the first Ayuda sterilization/vaccination clinic in Jucanya. This clinic came about from a series of recent meetings held by Jucanya community leaders and citizens. The meetings began over concerns about dogs getting into the neighborhoods’ trash pickup areas. Ayuda was invited to attend these meetings. We suggested, and offered to help with, construction of secure trash receptacles made of concrete and steel. This offer is still being considered by the community leaders. 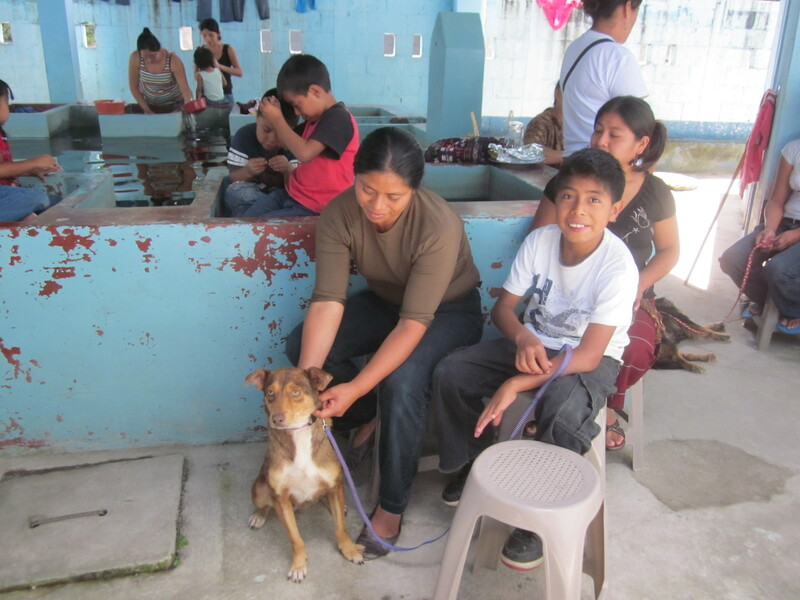 However, through Ayuda’s animal population assessment of Jucanya, the meeting’s attendees realized that there are very few homeless dogs in their community. Emphasis was quickly placed on overall community support by the citizens to simply keep their dogs at home on the nights and mornings of trash pickups. 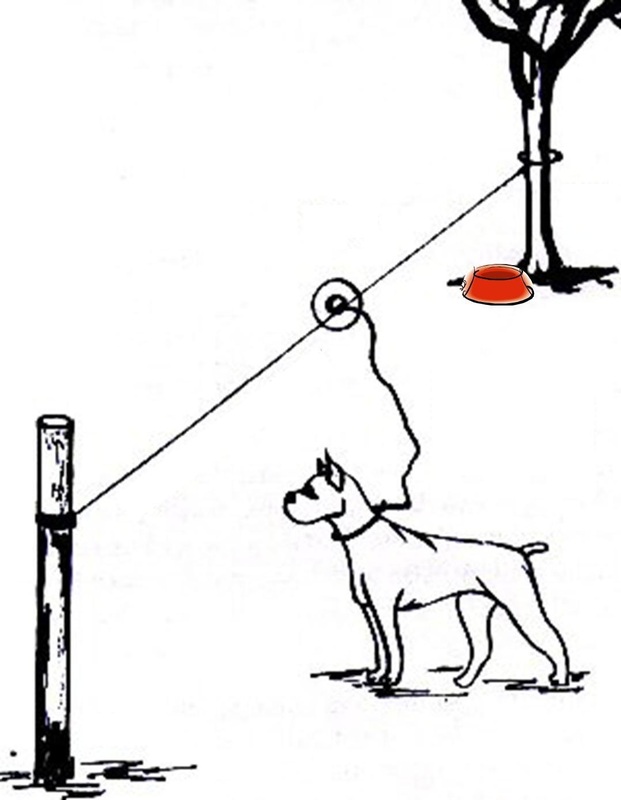 That discussion then lead to sharing the difficulties of keeping dogs secured humanely at home; chew through leashes, chew through ropes, crawl spaces in fences, and last but not least: the roaming scent of unsterilized dogs in heat. 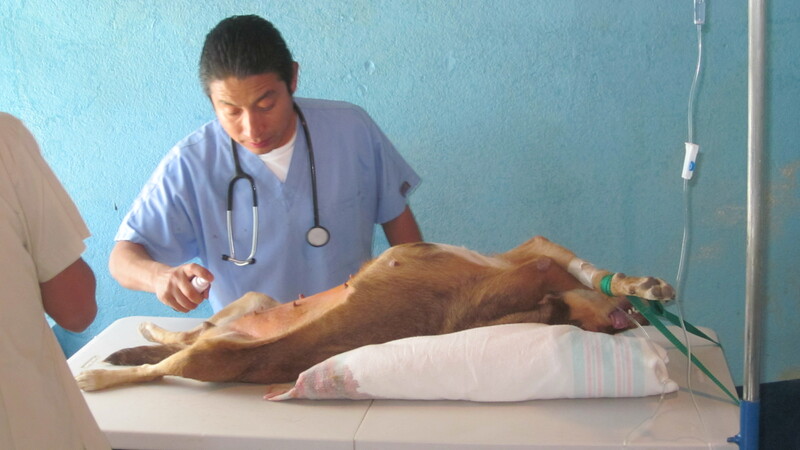 In response, Ayuda recommended monthly sterilization clinics, including acceptance of a policy that any unsterilized dog found roaming the streets is fair game for clinics. Ayuda also recommended (and later purchased parts to construct) safe and secure cable runs. Community leader Abel graciously stepped forward to be Ayuda’s liaison in Jucanya. Abel provided and prepared the public facility for today’s clinic. Previously, Ayuda held a vaccination clinic in Jucanya. But today was Jucanya’s first sterilization/vaccination clinic. Also today, Abel accepted cable run parts for 5 homes, as well as installation instructions to share with some of the other men of Jucanya. We look forward to following the progress of the cable runs. 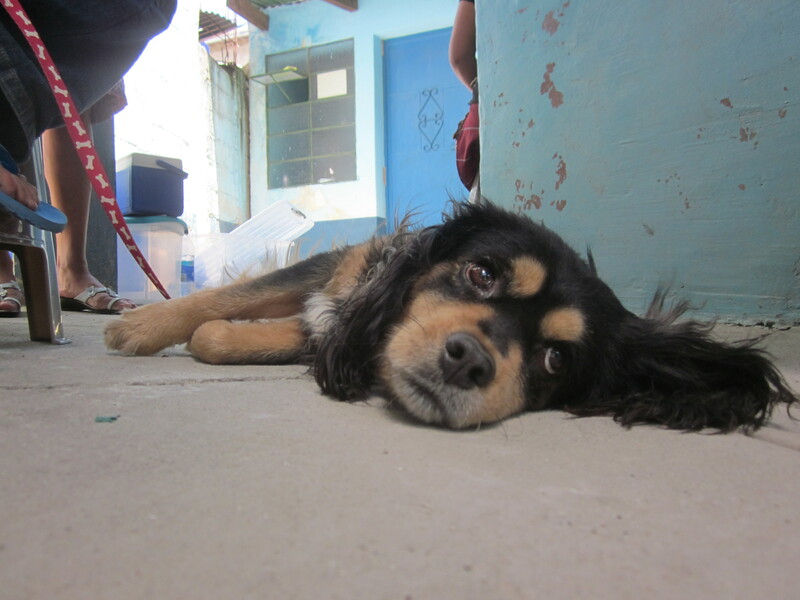 With no other promotion than word-of-mouth, 8 dogs and 2 cats were sterilized and vaccinated. But the real success of the day was in the show of community support through the attendance of its leaders, who not only provided facility and porter services, but also the meals for the clinic team. By the end of the day, enough new patients were signed up for the next clinic that they were scheduled for one week (not month) from today! This clinic was made possible through the generous support of Foundation Brigitte Bardot. We would also like to thank Best Friends Animal Society, whose recent grant has enabled the purchase of new equipment for mobile clinics. And Thank You Dr. Jim Bader for your recent donations of medical supplies, especially the Rabies vaccines. Jim, you have no idea how hard it has been for us to obtain these here.